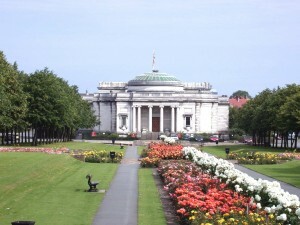 Port Sunlight is a beautiful industrial garden village that boasts fabulous collections in a national art gallery. Beautiful garden village built by William Hesketh Lever, 1st Viscount Leverhulme to house the workers in his soap factory. The Lady Lever Art Gallery is a treasure trove which contains fabulous collections of paintings, furniture, ceramics and Wedgwood.